Here are the steps to using a file as an embedded resource. 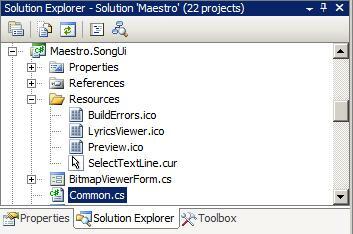 In the Properties Window, set the Build Action property to Embedded Resource. To use the embedded resource in code, use the following example. You can convert code between C# and VB.NET at this website.